We are as excited as you are and can’t wait to see what 2018 has in store for us. We at THE AFRO READER community are looking forward to reading Akwaeke Emezi’s FRESH WATER! 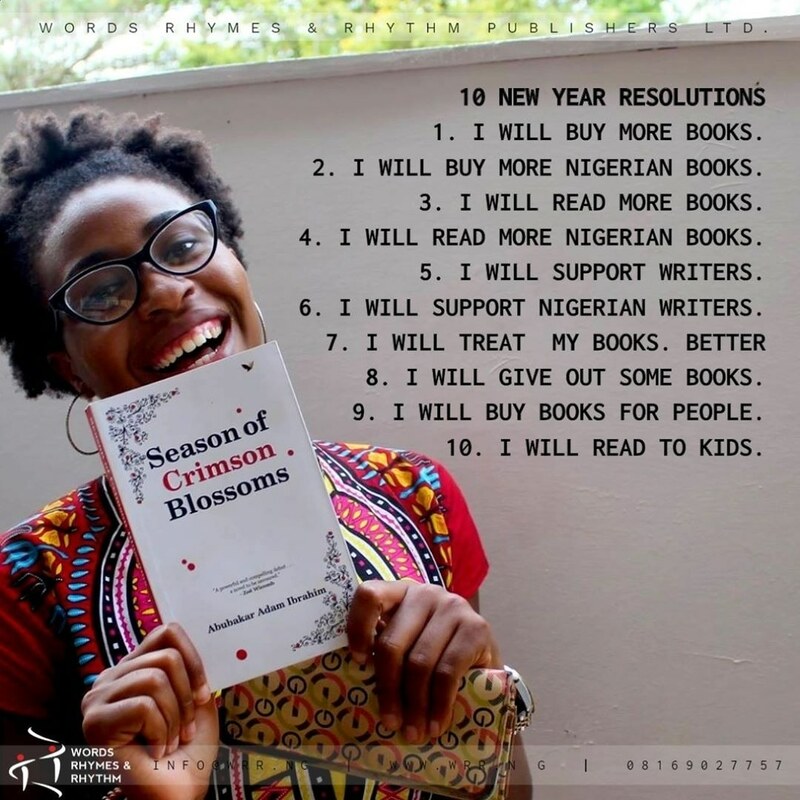 What are your personal bookish resolutions for The New Year?